How would you feel if you have missed out on an important business meeting with a very important client? Or what if you forgot that it’s your wedding anniversary? You would feel angry and frustrated at some point. But how about what the other person would feel waiting for somebody who never came? That important business client spared some time to meet you but you did not come, and your spouse could have prepared a surprise or dinner but you did not arrive on time. They would probably be angry, frustrated, and disappointed too. You just don’t want people to feel that way about you. So it is a must that you use a schedule template to avoid such tragedies from happening. 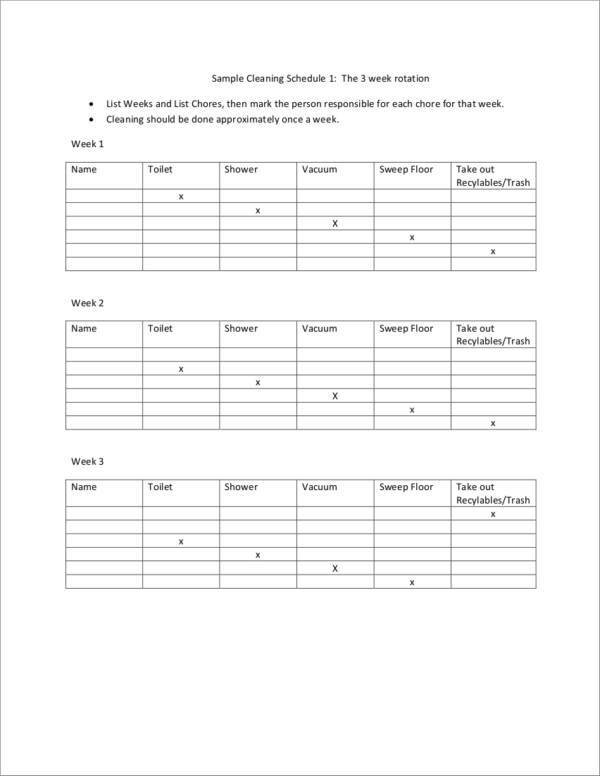 You wouldn’t want to repeat the same mistakes over and over again, so it is best that you make use of printable schedule templates. 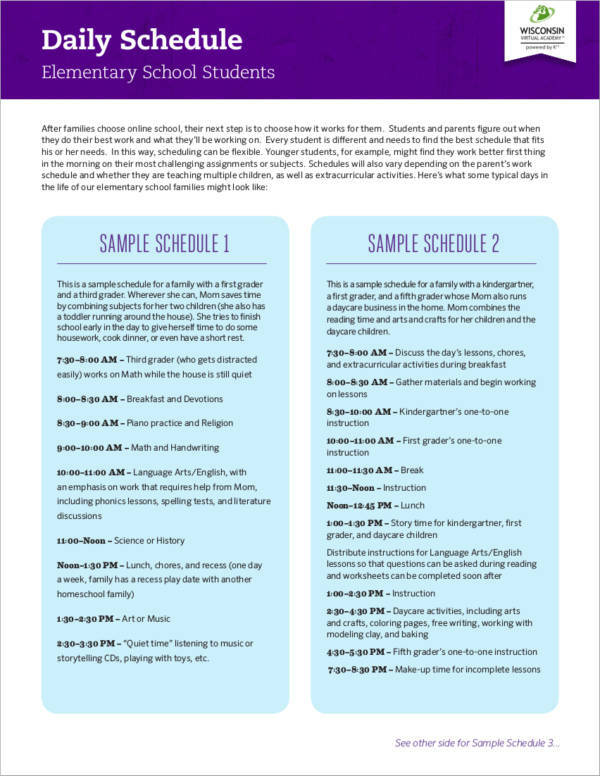 In this article are 50+ printable schedule templates in different varieties that you can choose from. These printables will be a great help for you to never miss any important date ever again. It is also your first step to getting that lifestyle organized and fulfilling. 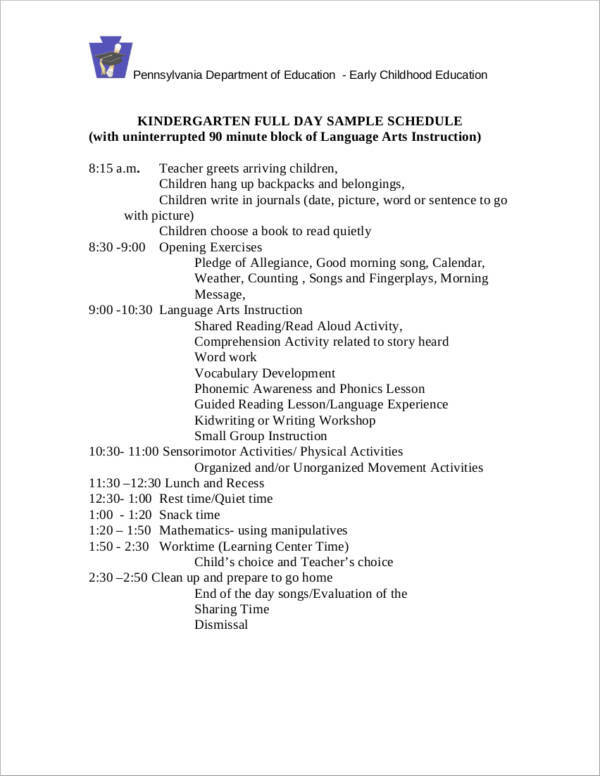 There is a variety of schedule templates being utilized today and each one of them are used for specific purposes. 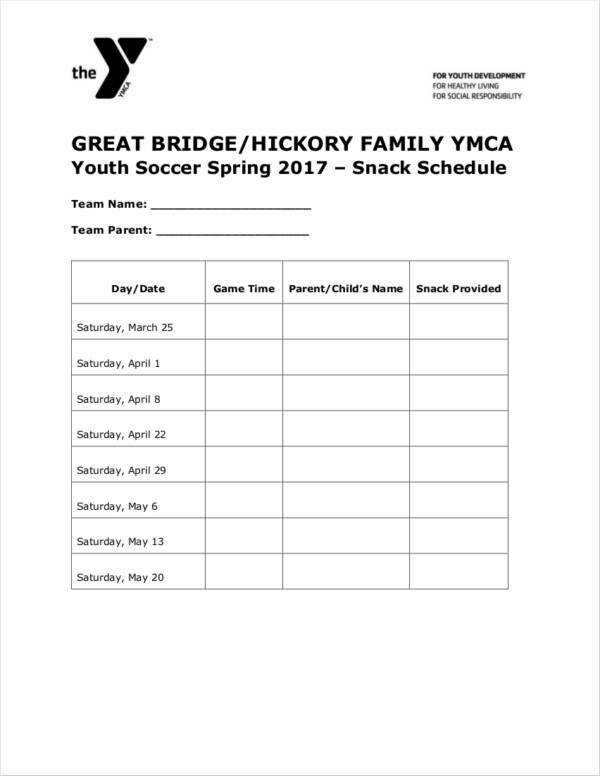 Schedule templates are great tools for keeping track of important dates and activities that we need to attend to. Its use has been proven to be effective by a lot of different people who are mostly successful entrepreneurs. 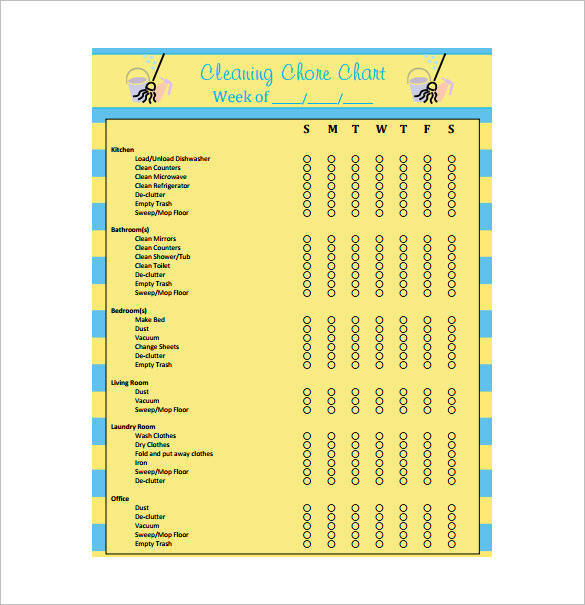 But a schedule template is not just intended for the people in the business world. 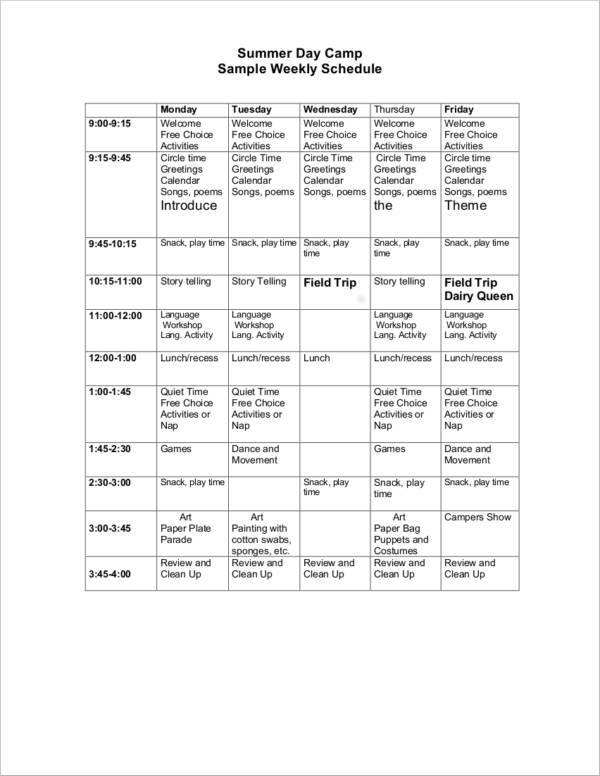 There is so much in a schedule template to be used only by a single group of people. To further your knowledge about schedule templates, below is a list of the number of its many different uses. 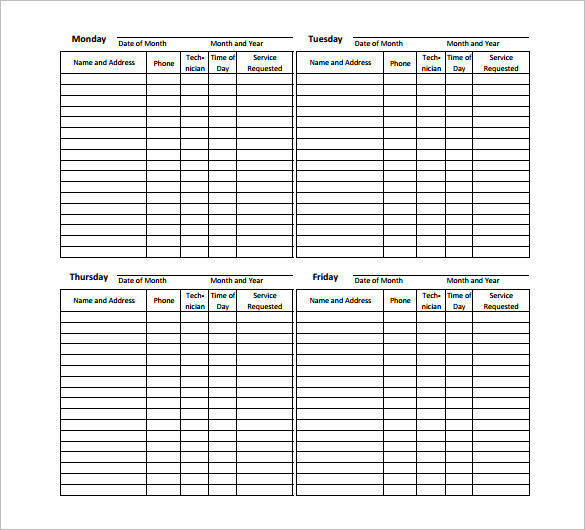 The schedule template is used to make a list of the dates, meetings, activities, tasks, or errands that an individual needs to have done. It could be for personal purposes, for work, or for business matters. 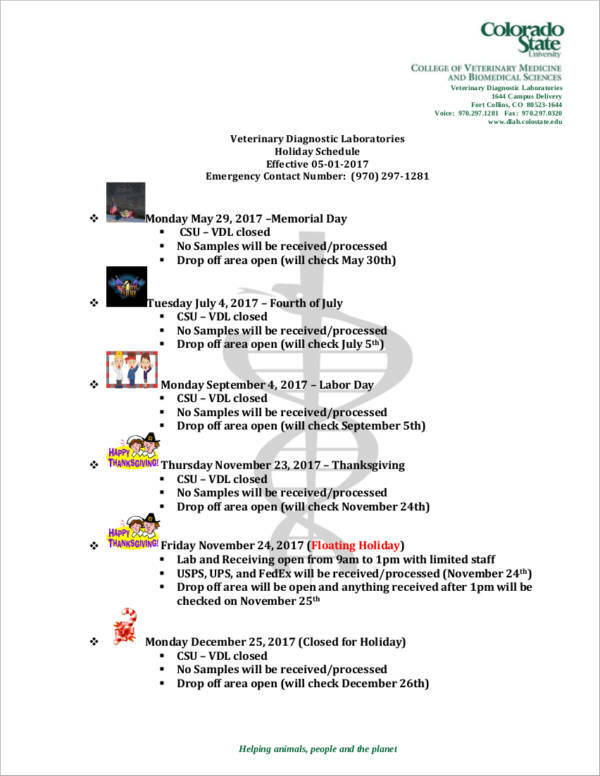 A schedule template helps in keeping track what dates or schedules we have available, either to attend to other important matter or have an appointment scheduled. 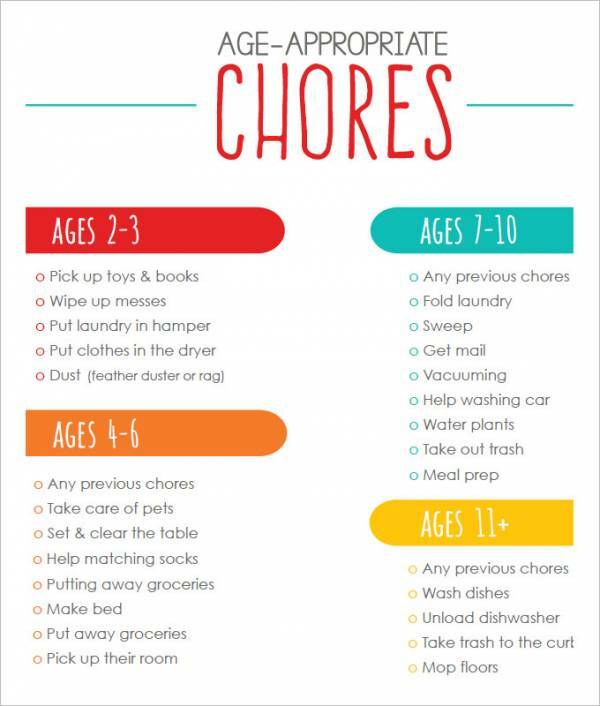 It serves as a cheat sheet where you take a peek to see what you still need to do after a current task or activity. 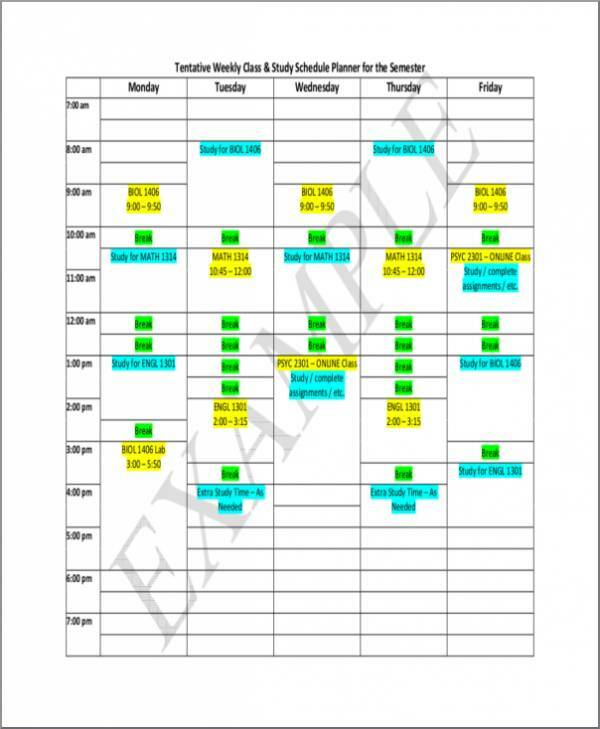 Specific information or the details of an activity schedule can be listed in a schedule template. 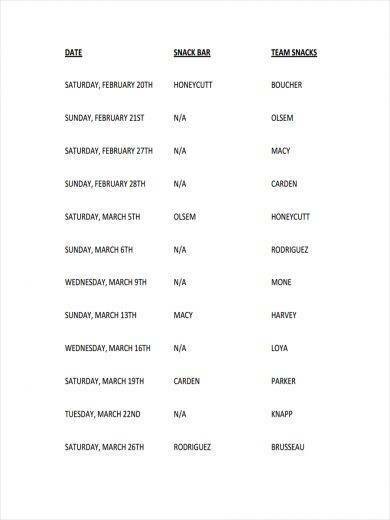 This way, if you happen to forget about what the particular schedule is, you can take a look at the details. Who knows, it could be a very important business meeting that you should not miss. 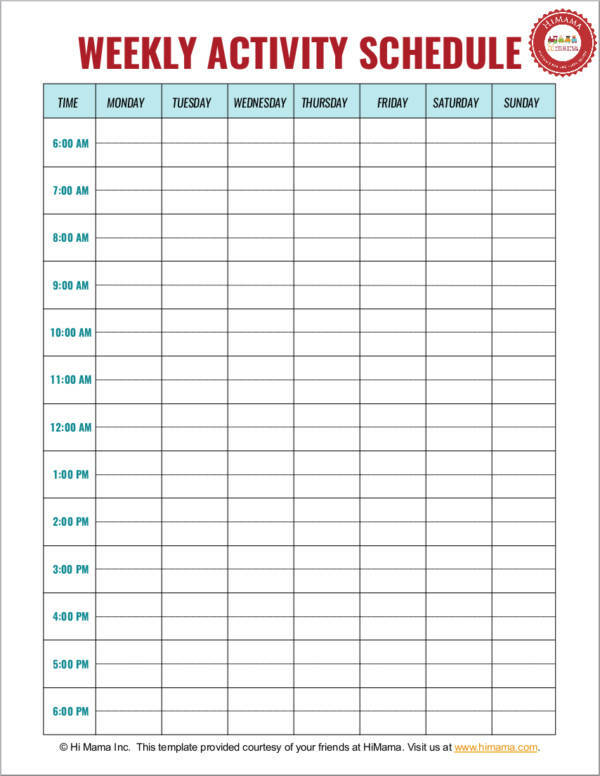 A blank schedule template can be used for a lot of different purposes and is very handy whenever you need one to do a schedule for a particular thing. 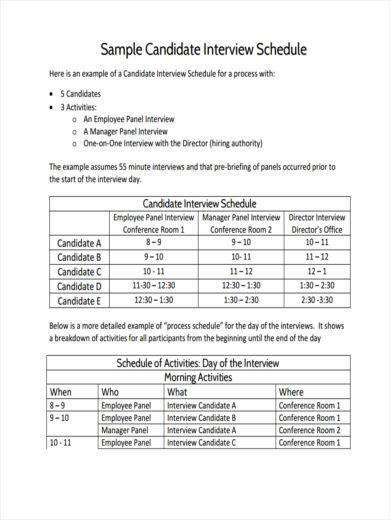 For those working in the human resources department or recruitment department of a company or business, they are likely to use an interview schedule template to ensure that they have enough people to do the interview and have all the applicants interviewed on time, thus, making the initial hiring process organized. 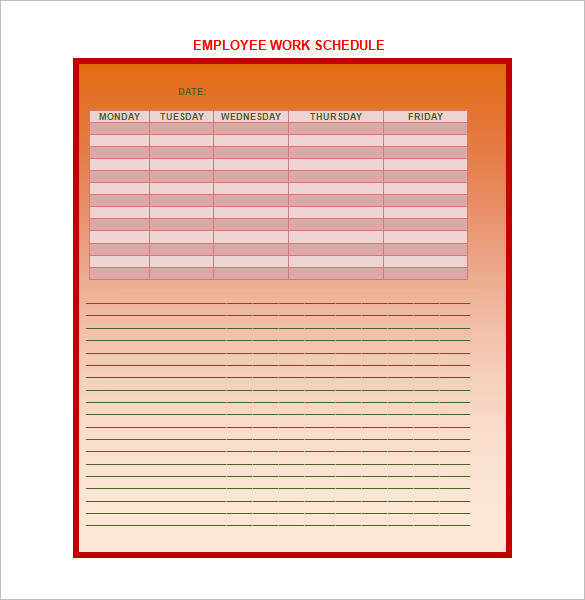 An employee shift schedule template is the tool used to properly schedule employees to different work schedules and ensure that their shifting schedule does not require them to work double shifts. 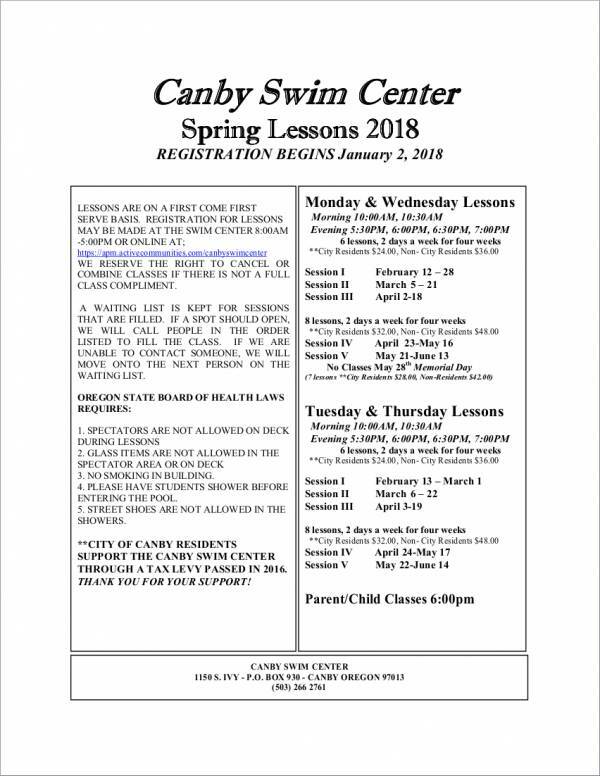 The template is also distributed to managers and or posted on bulletin boards as a way to disseminate the information to the entire company or institution. 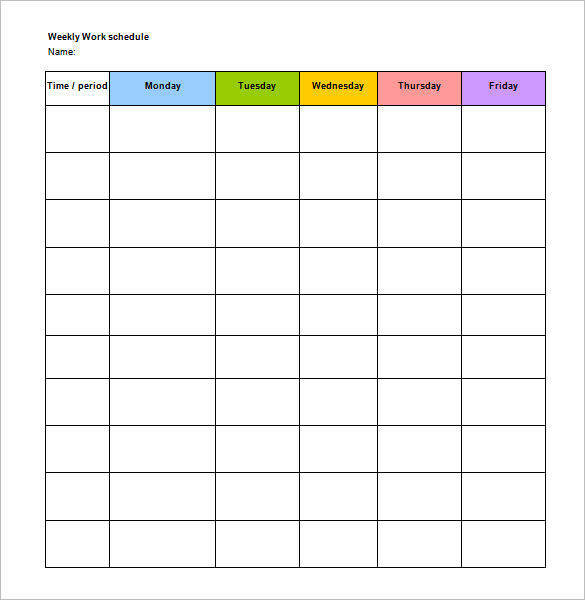 Work that needs to change or those that are forecasted on a monthly basis can be easily made with the use of a monthly work schedule template. 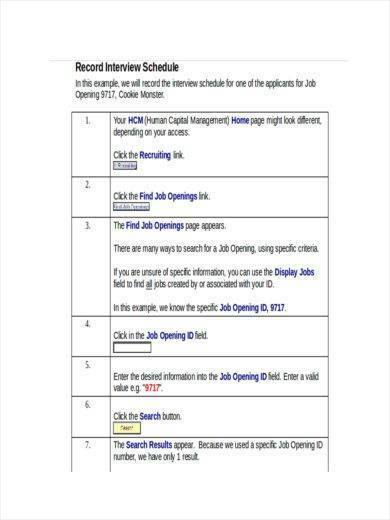 The template is also used to check the names of those employees who no longer have any work loads to do. This way they can be assigned with new work or projects. 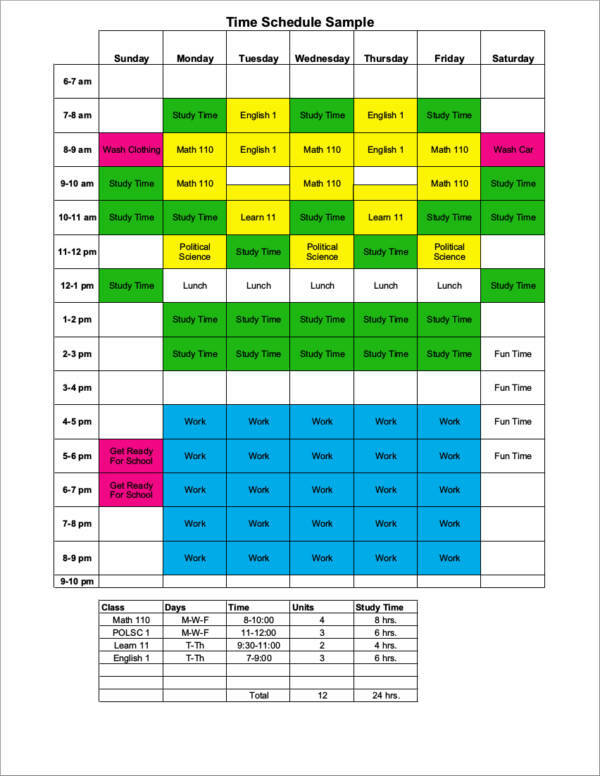 School schedule templates help students be able to manage their school activities and at the same time be able to attend to their extracurricular activities. 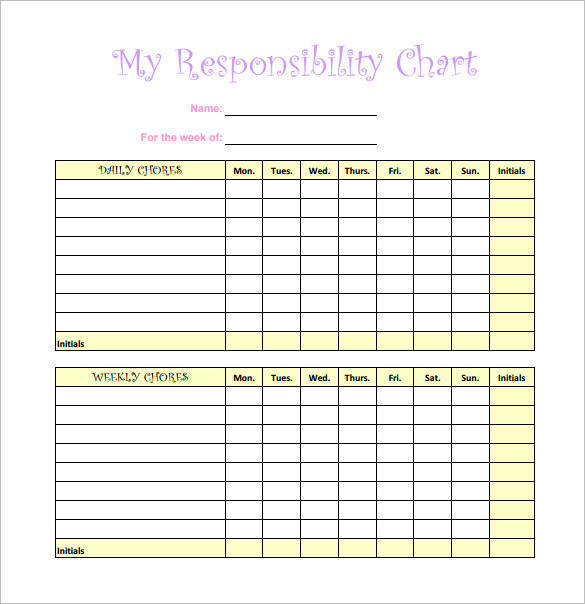 It is important that students learn how to be organized and responsible at an early age, so this template is just perfect for them. 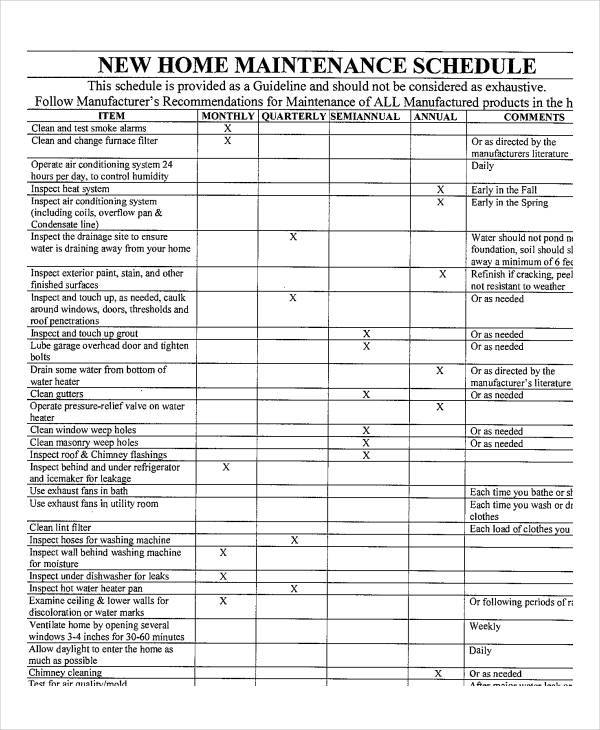 In the building and construction industry, a construction schedule template is a very important tool because it is where all the processes, equipment, materials, and a lot of different stuff about the construction project is listed. It helps in the management of the project as well as keeping everybody safe in the site. 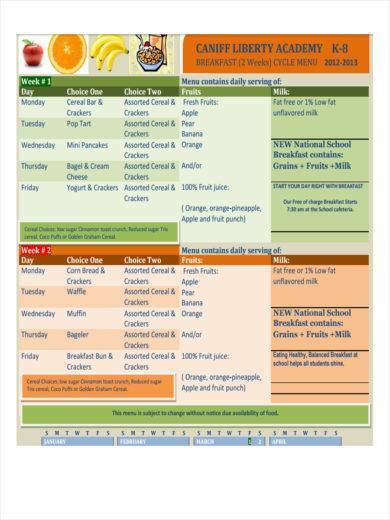 Snack schedule templates are used to keep track of what type of food we eat during snacks. It also helps regulate and monitor how often we eat snacks in an entire day. 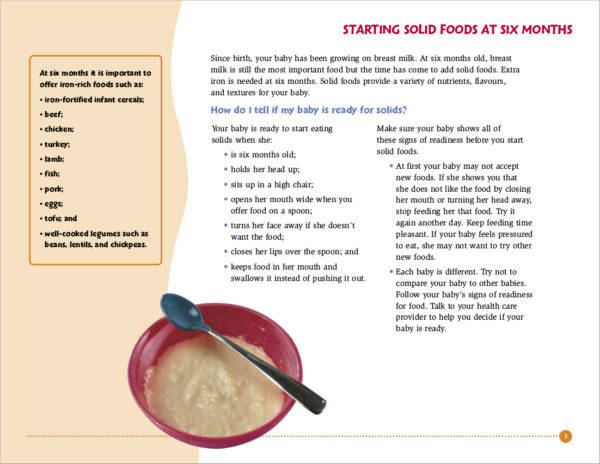 This is important especially with children as they need to eat healthy and load up on nutrients due to their active lifestyles. 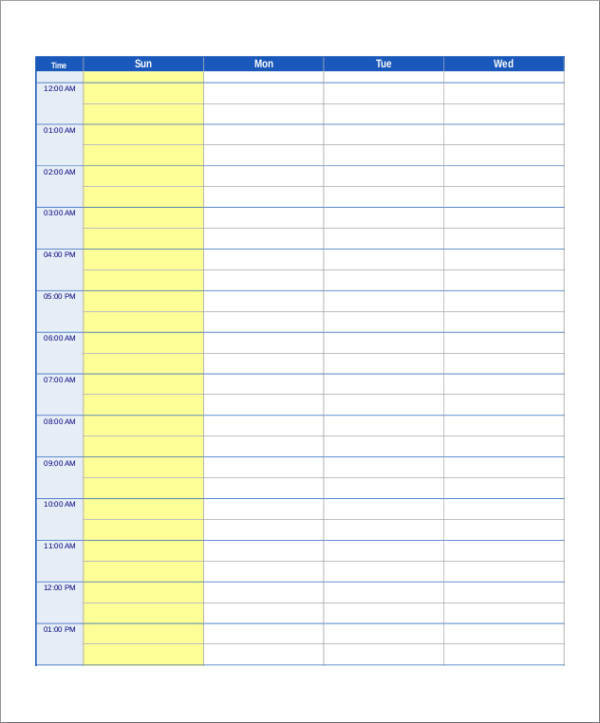 You can use an hourly schedule template if you need to have some things done every hour. The template allows you to write your hourly tasks so that you can easily monitor them. 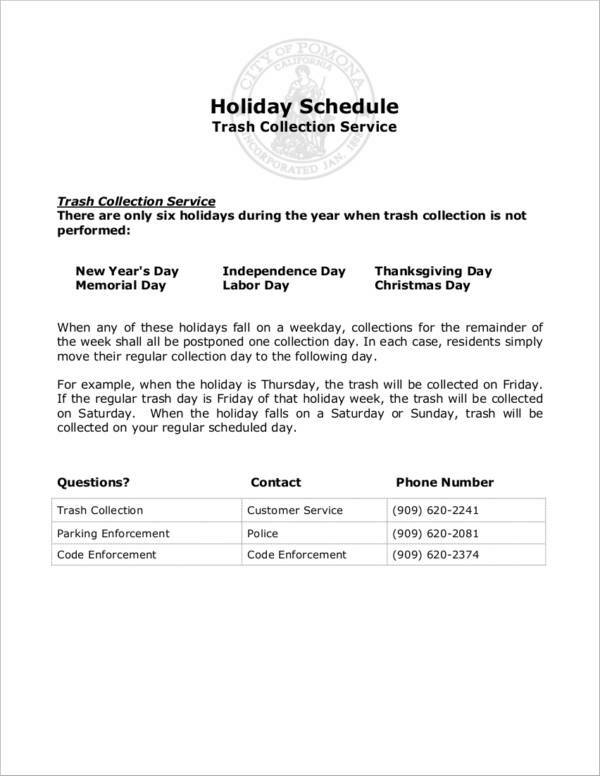 Those are just a few of the things that a schedule template is used for. 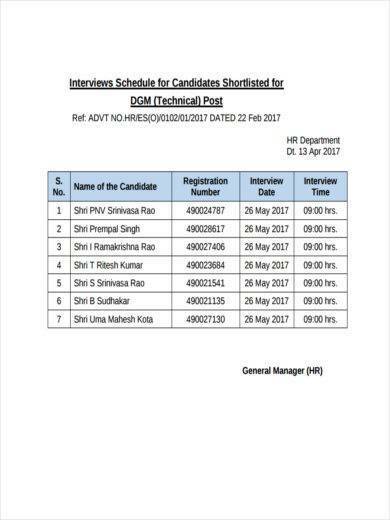 That is how useful a schedule template is. 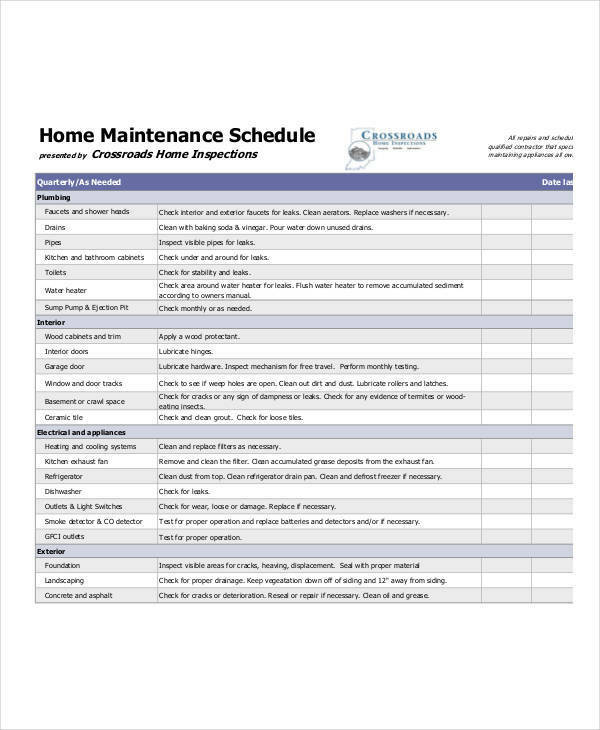 Not to mention that it is also an effective tool for organization, together withe checklist templates, planner templates, and calendar templates. 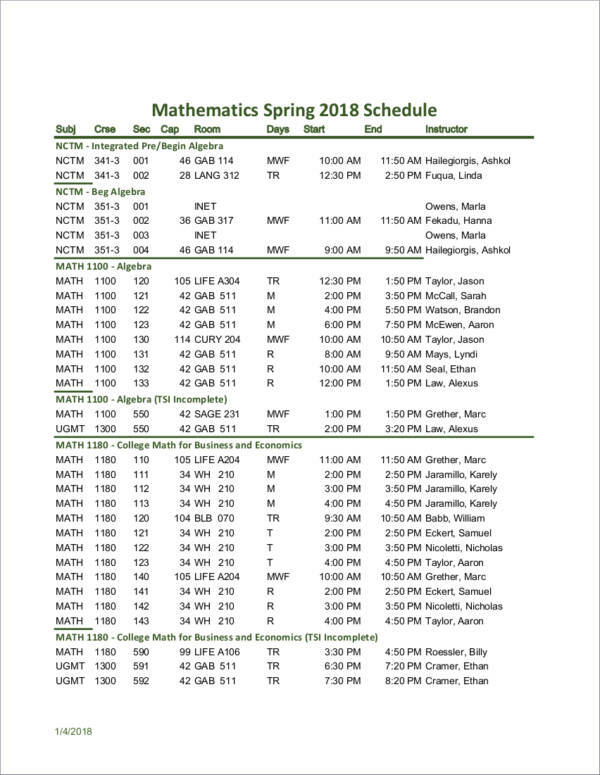 There are still a lot of schedule templates out there that one day you might come across aside form the ones listed above. 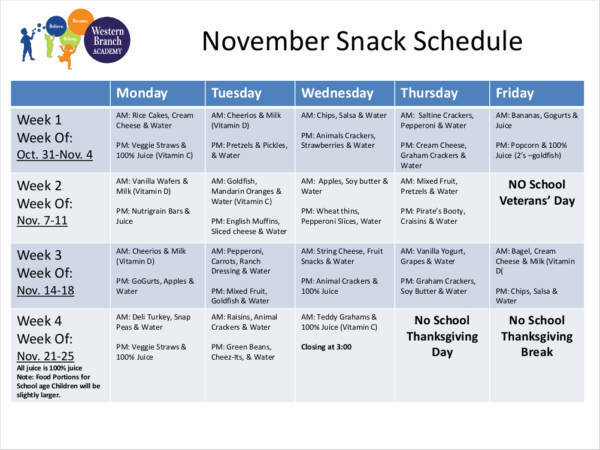 We look at a lot of different schedules on a daily basis, regardless if it is our personal schedule or work-related schedule. If you haven’t noticed yet, they are just everywhere and we often mentally remember them for our convenience. Some examples are our work schedule, the schedule when the next train will arrive and leave, the schedule when a coffee shop or restaurant opens and closes, the schedule when the news starts in the morning, and many more. 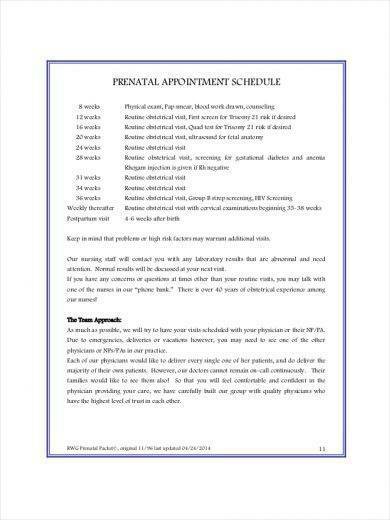 Schedules are actually of two kinds, namely publicly available schedules and internal schedules. 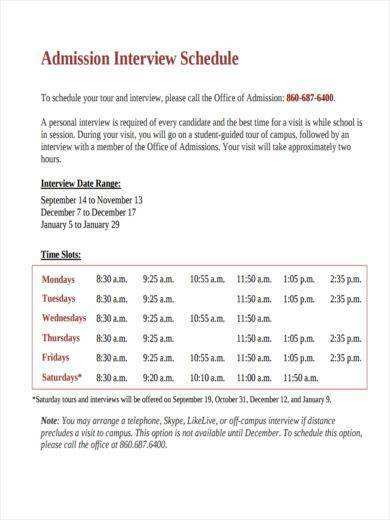 Let us learn more about these two kinds of schedules below. Just imagine how many schedules are being used and created from time to time. 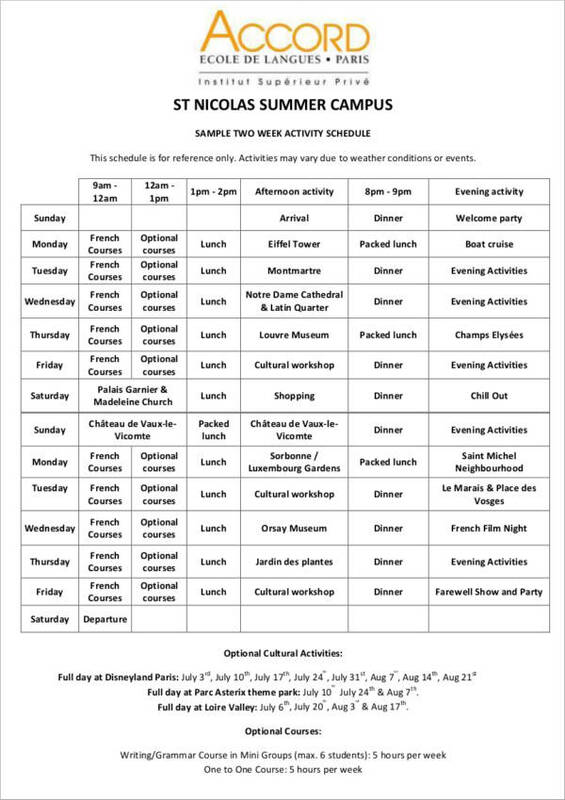 And if you are looking for a specific schedule samples and templates, then you might be interested in vising our website. 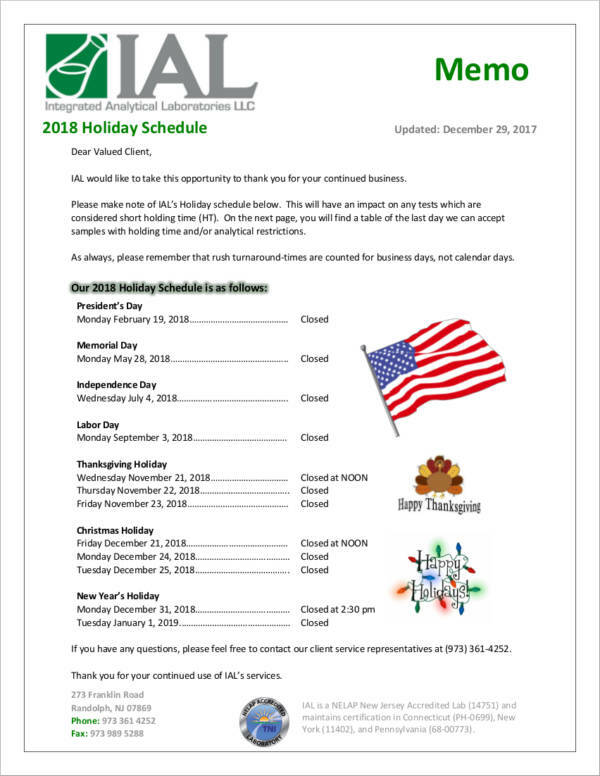 We have holiday schedule samples and templates, home maintenance samples and templates, and lesson schedule samples and templates. 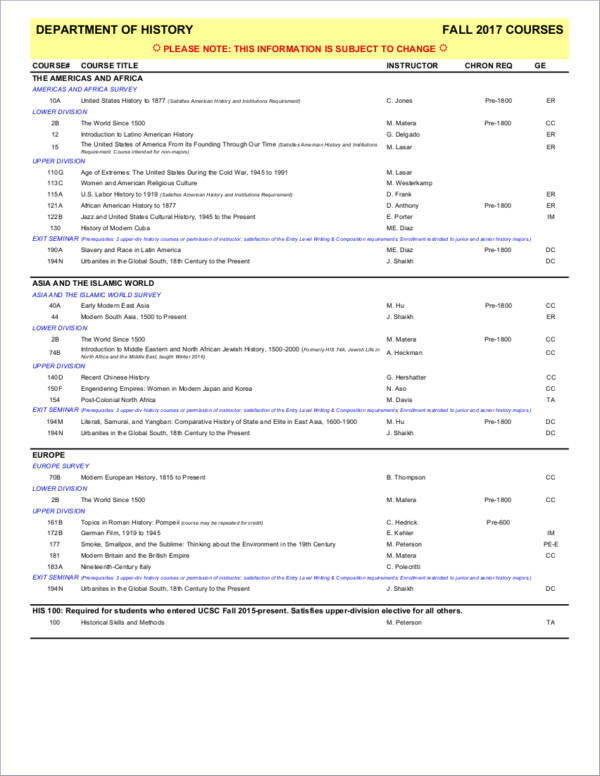 There are a lot of schedule templates available online and some of them are even free for download, giving you the authority to use them however you want. Just don’t sell them for any price. 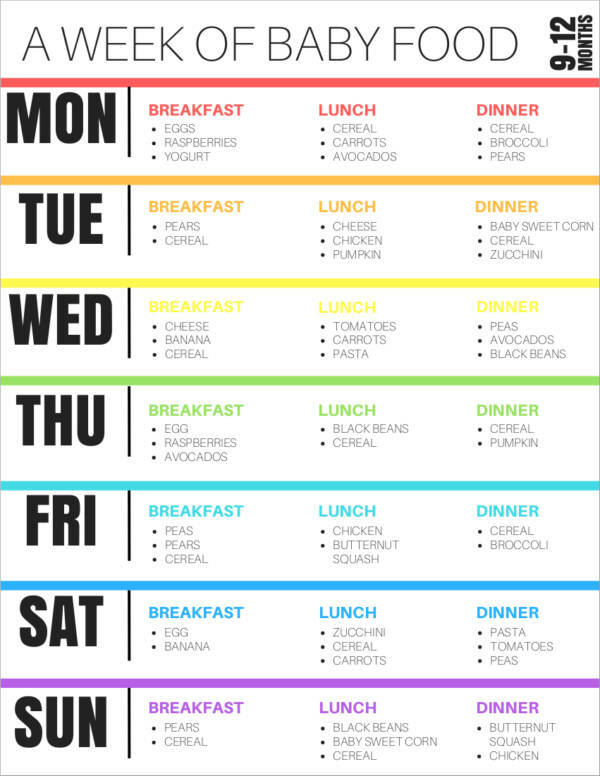 This is a great way to get started with all the tasks and appointments that you need to schedule. It is indeed such a wonderful tool. While a lot of people prefer using the readily available ones, there are also those who prefer to make one on their own. It could be because they just can’t find one that fits their needs or they just plainly don’t like the templates they see online. 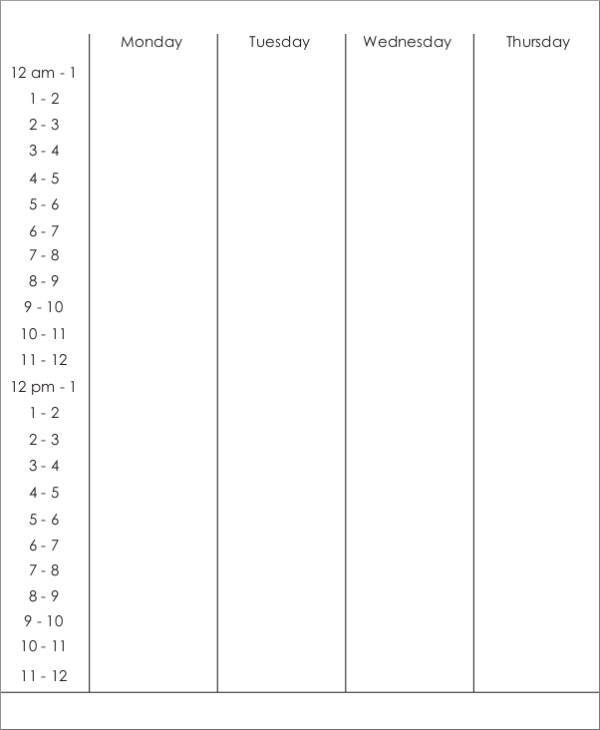 Well, I say that is perfectly fine as making a schedule template is pretty easy. 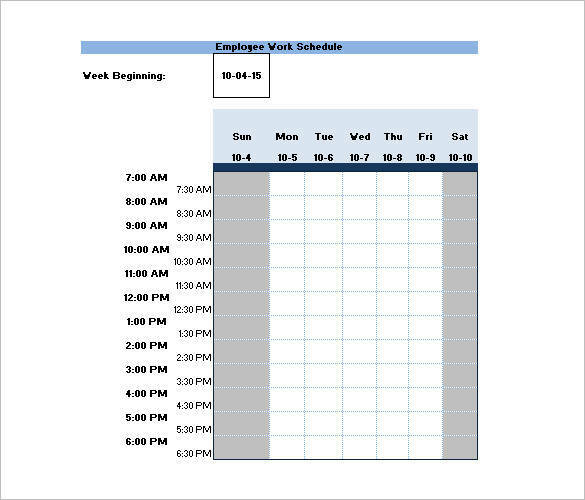 Here, we will guide you on how you can make a schedule template in Word. 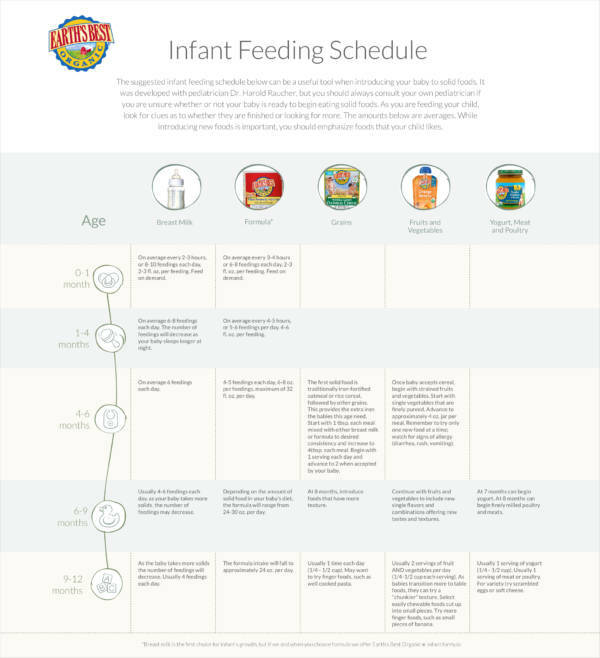 What kind of schedule template do you need? 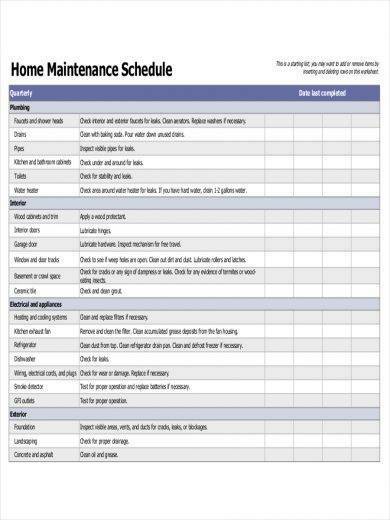 Is it a cleaning schedule or a vehicle maintenance schedule? 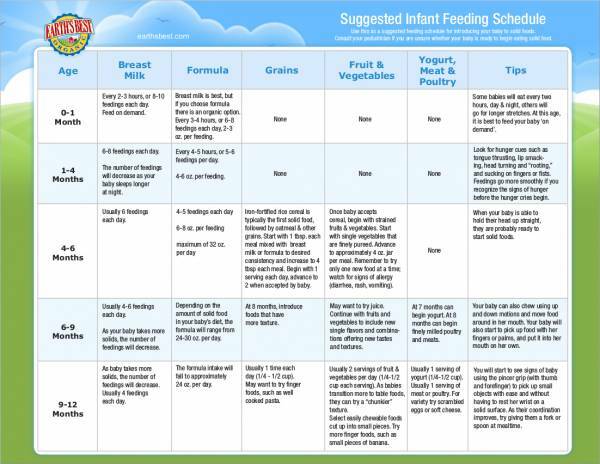 Determining what type of schedule template you need will make it easier for you to do the actual template later. It will also help you with planning what to put or include in your template. 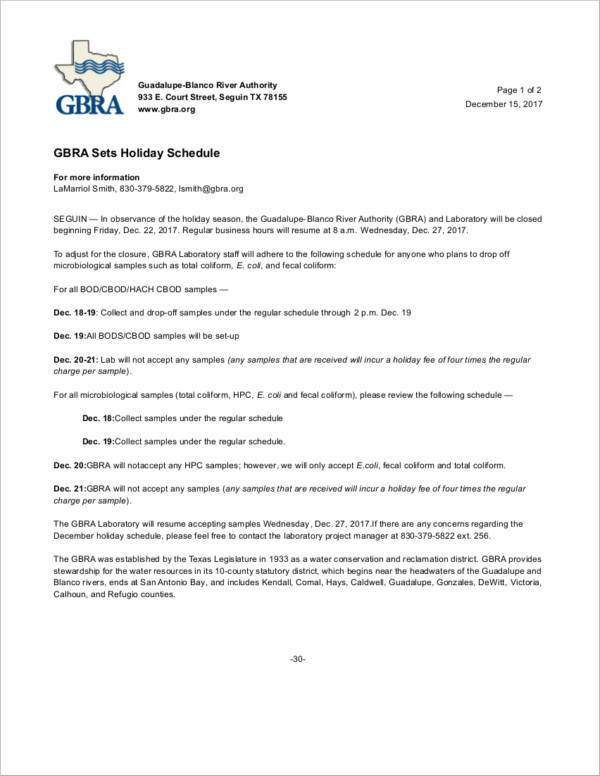 You can use existing schedule samples as your reference. Even if it is easy to make one, it won’t hurt to have a guide or reference handy whenever you need it. 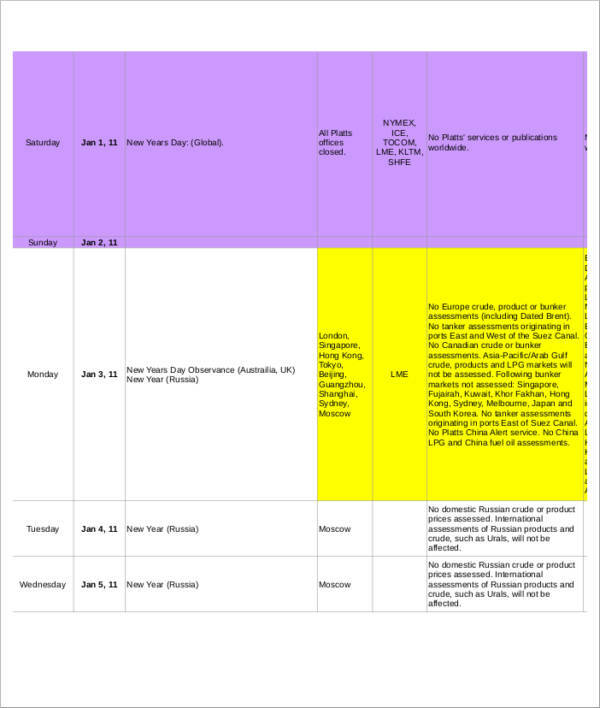 Make an outline or a draft of how you want your schedule to look like, including the contents. 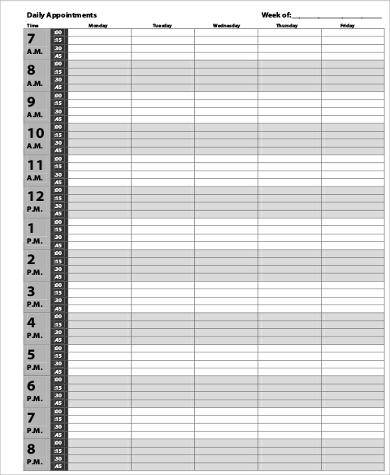 Decide if you want to make it in a calendar or table format. Regardless of which style you want to use, you will need to determine and list down the number of rows and columns you need for your template. 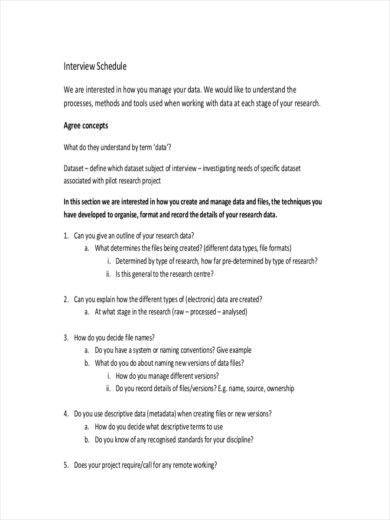 Have it indicated in your outline so that you can access everything that you need in a single page. After the planning part and once you have decided on a couple of specifications for your own schedule template, go ahead and proceed with making it. 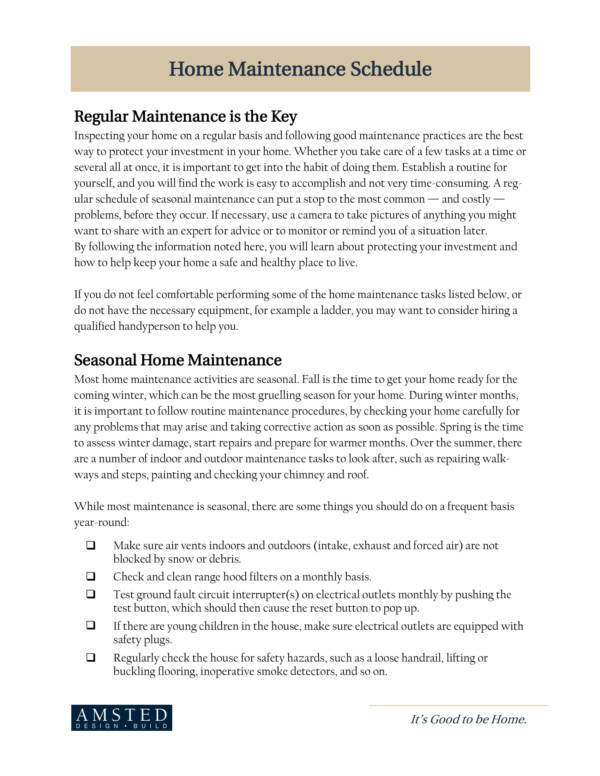 You will need to prepare the materials, as well as the equipment that you will need to make the template. Since we are going to make one in Word, you will need a computer or laptop with a Word application installed in it. After turning on your computer or laptop, launch the Word application and wait for it to load. 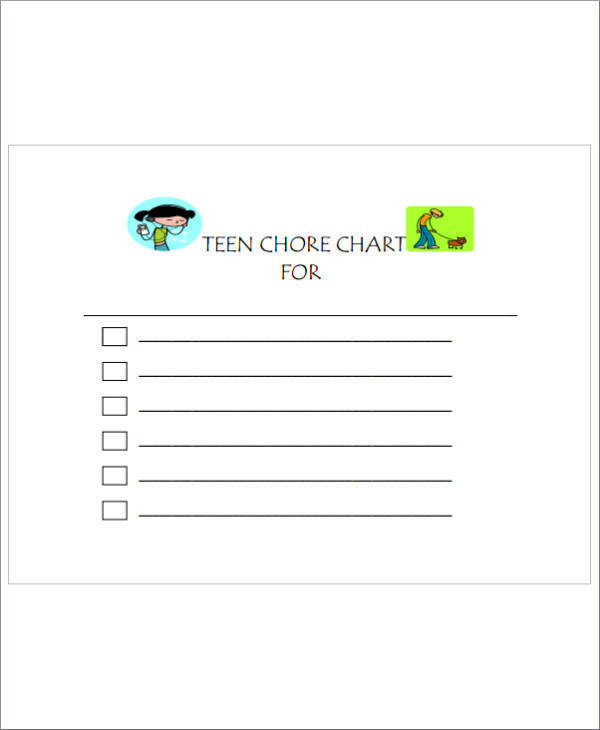 It will give you a selection of sheets to choose from. 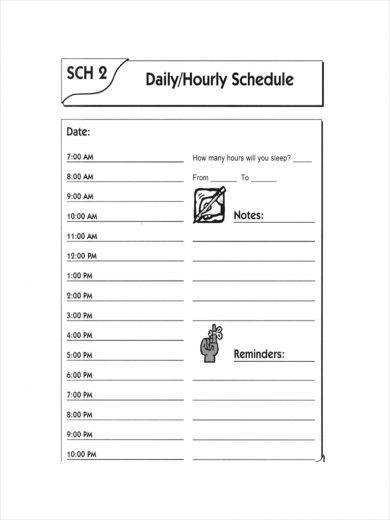 For this template, select the blank sheet. A blank sheet will be displayed on your screen and this will be your work area from here on. Before you start with adding anything, set first the settings of the entire sheet. Change the paper orientation to either portrait or landscape depending on your preference. Next, set the margin. 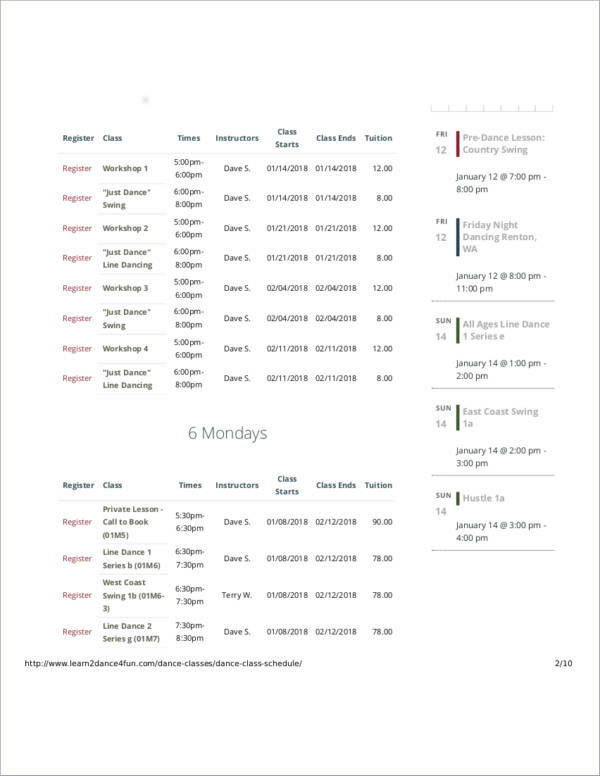 There is no standard or required margin size for making a schedule template unless provided by your instructor or boss. What’s important is that you set your margin to be the same size on all four sides. 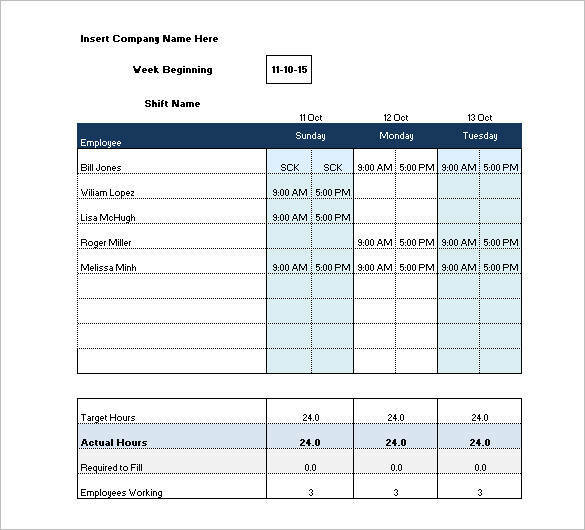 The margin will give your schedule template a neat and framed look. You can also choose to have it in solid colors or have it invisible. Have a header or title placed at the top center of your page inside the margin. 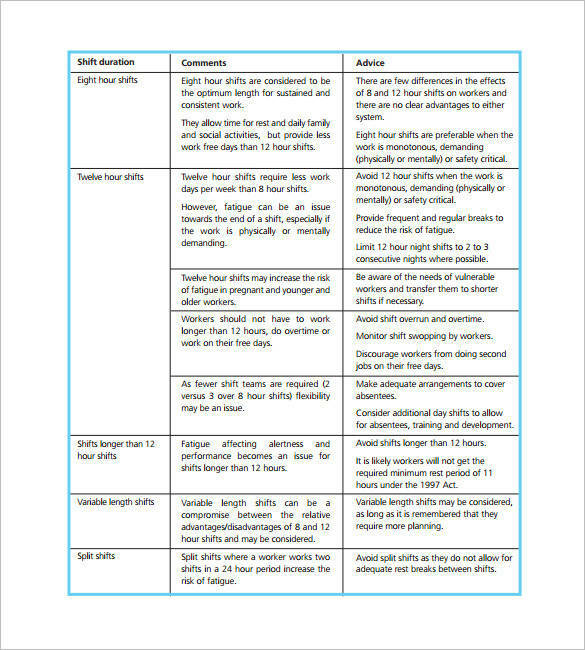 The header will serve as an identification about what the sheet is for, just like how it is being referred to in other documents and sheets. Start adding other details, like dates, instructions, or the purpose of your template just like how you have planned it on your draft or outline. Next, draw your table using the table tool in your application. Check your draft or outline to see how many table rows and how many table columns you need to draw. If you realized that you need to add more rows or more columns later on, you can do so by using the same table drawing tool in the application. Make sure that you draw your table inside the margin that you set the sheet into. Add the labels of each row and column, still basing on the draft or outline that you have made. Have all the labels in bold and center so that they will stand out. 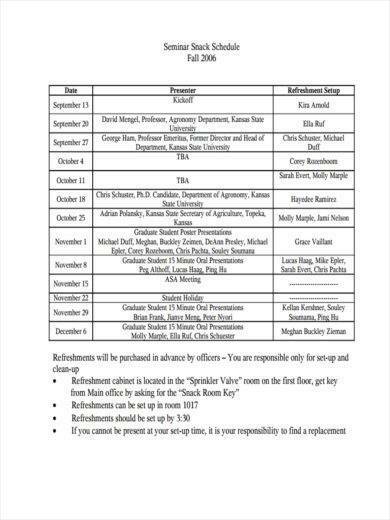 This will make it easy for you to check what the the row or column is for. Adjust the size of the table rows and table columns based on your preference or according to how you want it to be. Take care not to stretch the rows or columns so much as it may ruin how you have set your table. Review your work. Check if there are still other things that you need to add or if there is anything you need to change. If you are satisfied with your work, proceed with saving it. Go to file and select save. You can also use CTRL+Save. It does the same thing. Choose the location where you want to have the document saved. 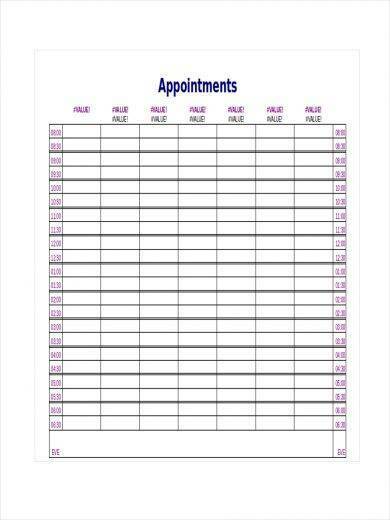 Then type in the title of your schedule template. You can use the heading title as your document title. After adding a title, hit the Enter button or click on the Save button on the screen. After saving your work, you can print as many copies as you want. If you think you need to change something, you can always edit the file that you have saved. No need for you to create an entirely new template unless it is going to look different from the one you just made. 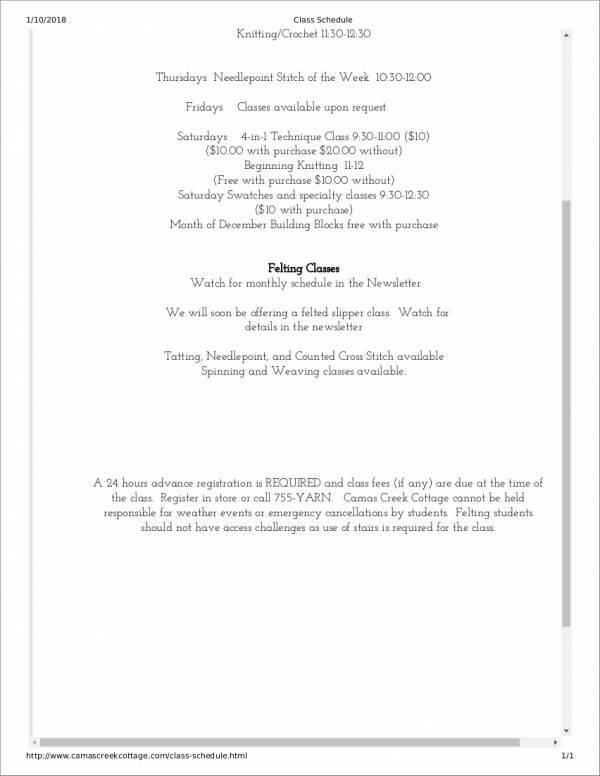 Now, do you agree that it is easy to make a schedule template in Word? 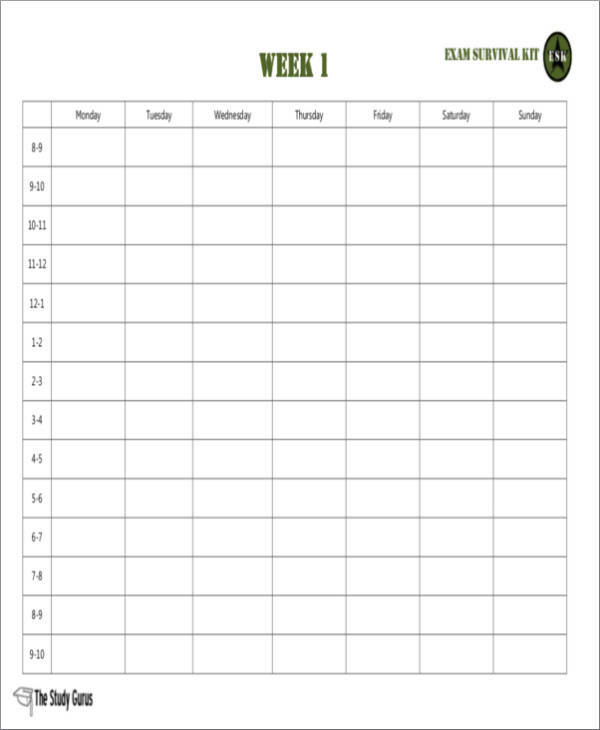 You don’t have to be a pro or an expert at making schedule templates. You just need to know how it is done and what it looks like and you will be good to go. 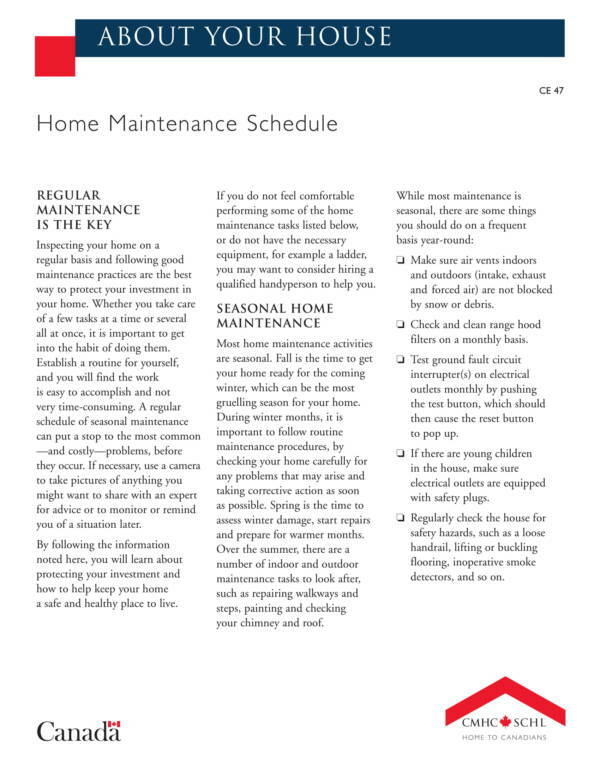 And aside from steps on how you can make a schedule template, we also have other article that will guide you through making a variety of things. Examples these articles are How to Respond to Inaccurate Press, How to Create a Startup Costs Worksheet, and How to Obtain Permission to Use Copyrighted Material. You can check them out on our website.